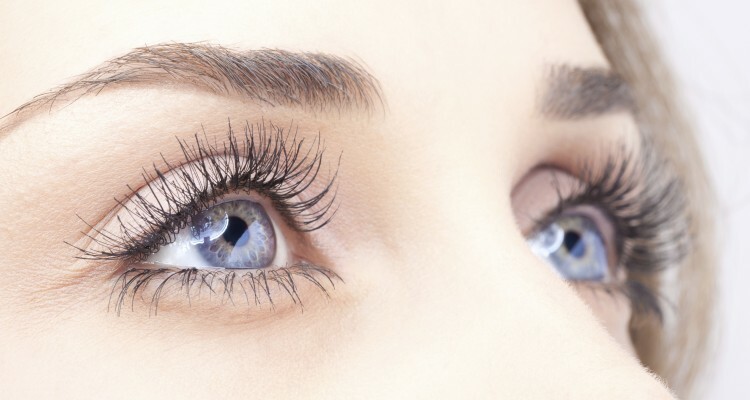 Transform your lashes with semi-permanent lash extensions to give you longer, fuller lashes that can last up to eight weeks. With care, and regular top up treatments, the effect is indefinite. NB – An allergy test must be taken 24 hours before treatment.